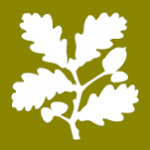 This is a challenging Category A fell race in stunning White Peak countryside run under FRA (Fell Runners Association) rules; net event proceeds will go to local charities including the National Trust to help maintain the beautiful and extremely popular Dovedale area. 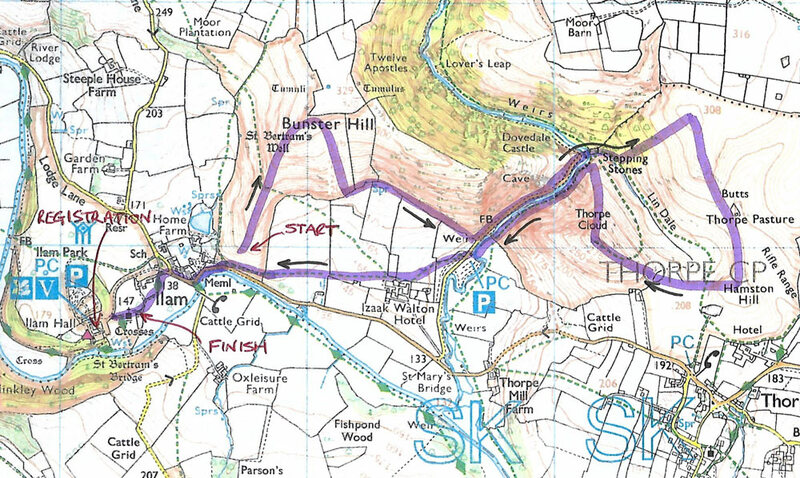 The start is a 5 minute walk from registration and the route goes over Bunster Hill, along the River Dove and across the ‘famous’ Dovedale stepping stones then steeply up to the summit of Flagpole Hill. 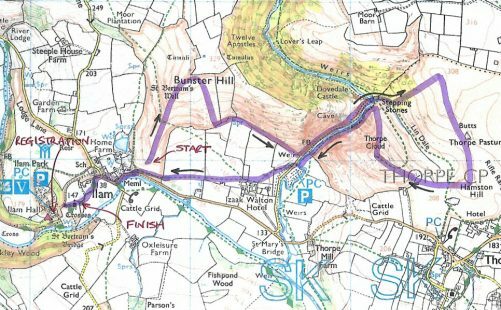 It then heads across Thorpe Pastures before ascending & descending Thorpe Cloud and then it’s back along the river and across the fields by the Izaak Walton Hotel to the finish at Ilam Hall. The route will be clearly marked and marshalled. The races start promptly at midday and 2.00pm; pre-race briefings 5 minutes before each start. 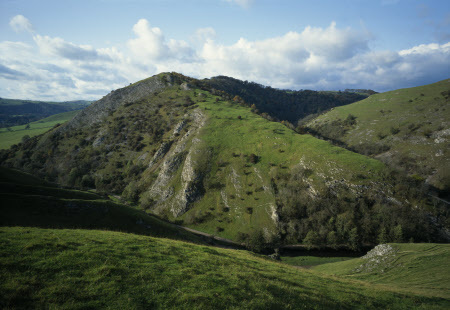 Registration will be at Ilam Hall DE6 2AZ; registration will close 30 minutes before each race start. SPORTident timing will be used and dibbers/race numbers will be issued at registration – NO DIBBER OR RACE NUMBER = NO START!! Equipment: it is expected that competitors will wear/carry appropriate clothing suitable for the conditions at the time of the race as required by current FRA regulations (see website link below). A local weather forecast will be displayed at event registration. There will be post race refreshments and a prize giving. The minimum age to enter this race is 16 years; any runners under 18 will need to provide a signed FRA parental consent form (copies available at registration).